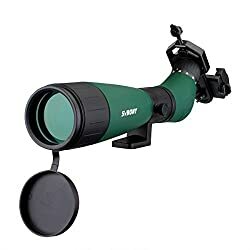 The Scout? 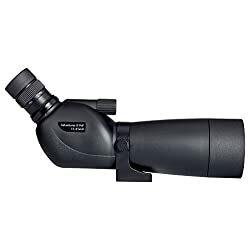 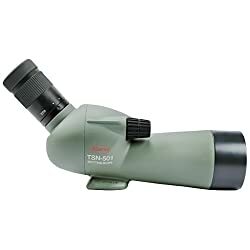 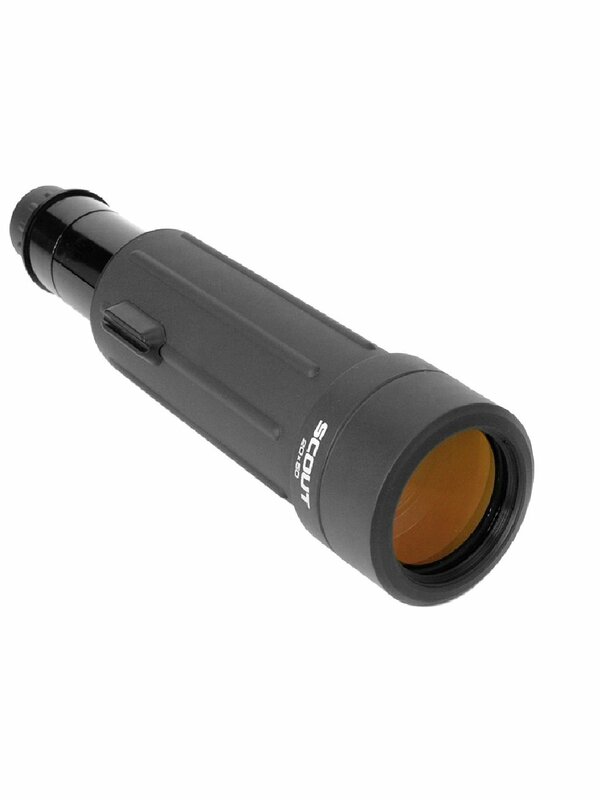 20 x 50 is a brand new prime magnification draw-tube recognizing scope. 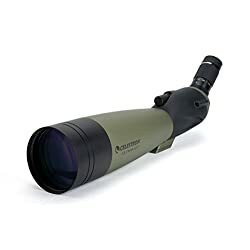 Lightweight, compact and rubber armoured, it’s easily portable whether or not to be used watching natural world, as a shuttle/mountain climbing scope, for marine statement or for sports use.